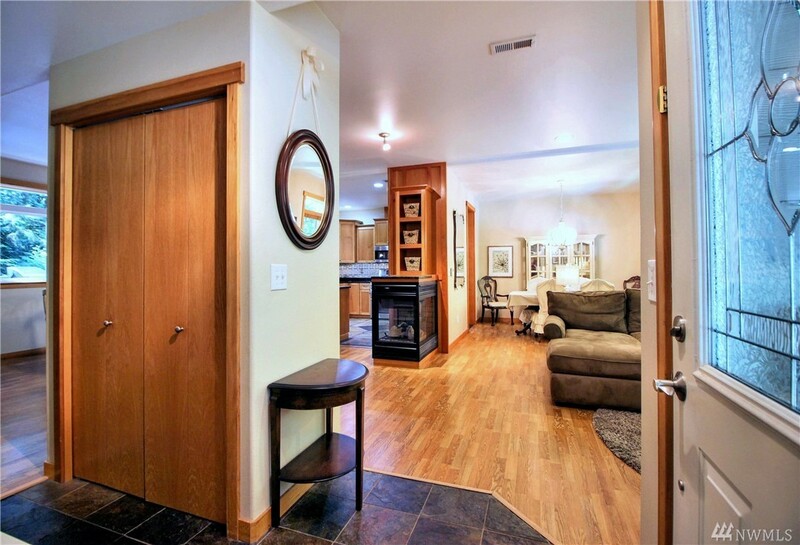 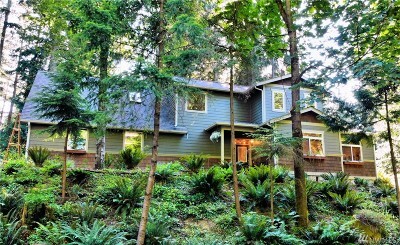 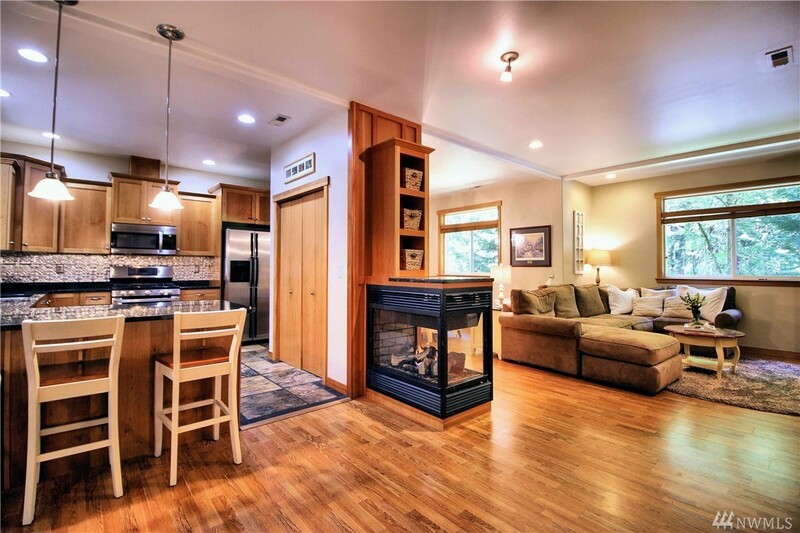 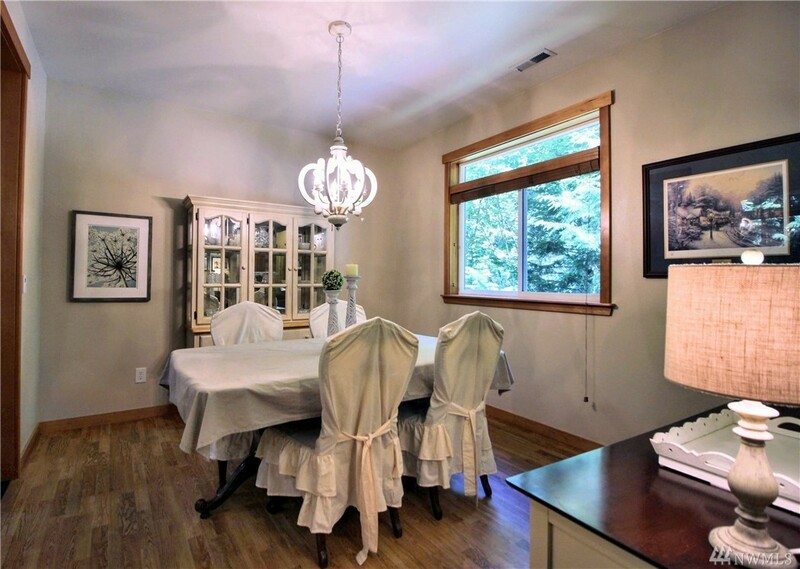 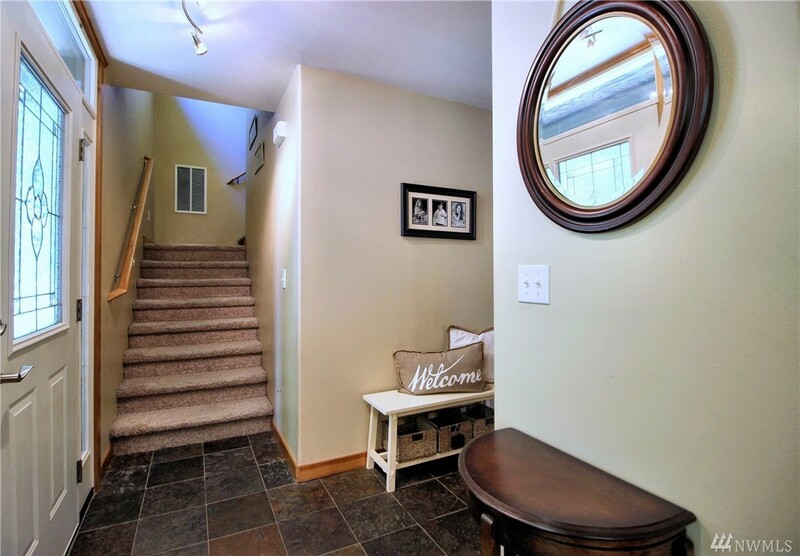 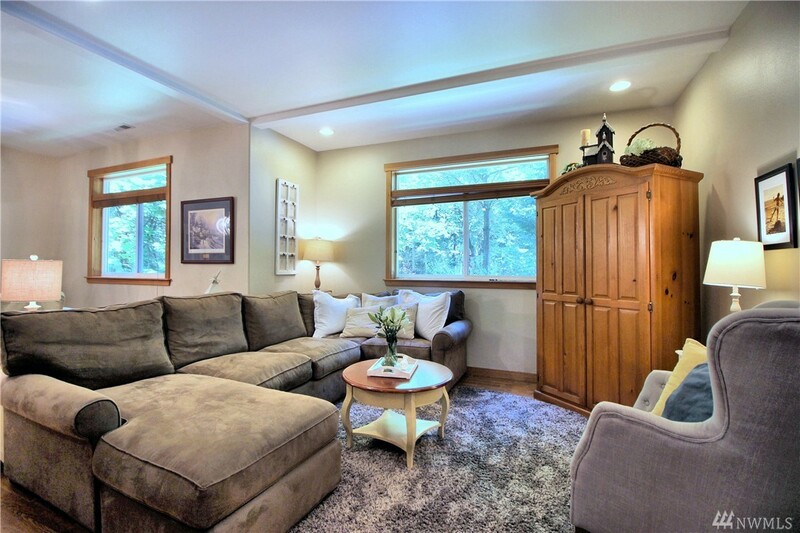 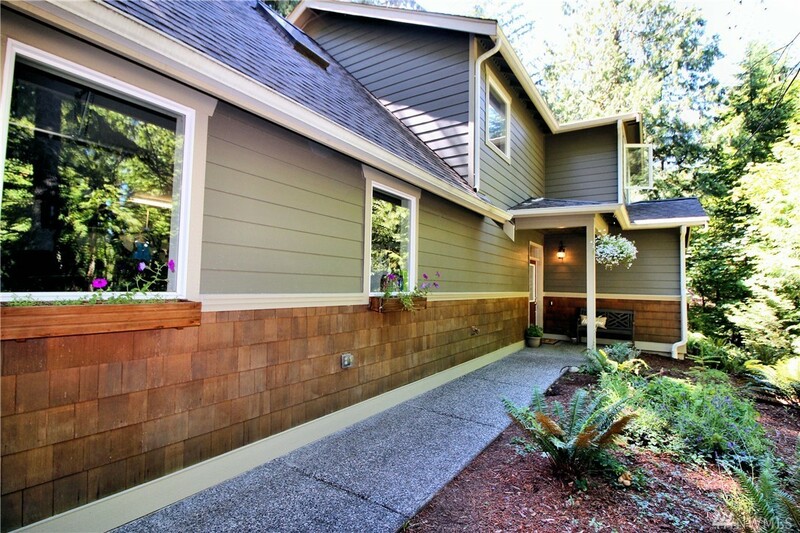 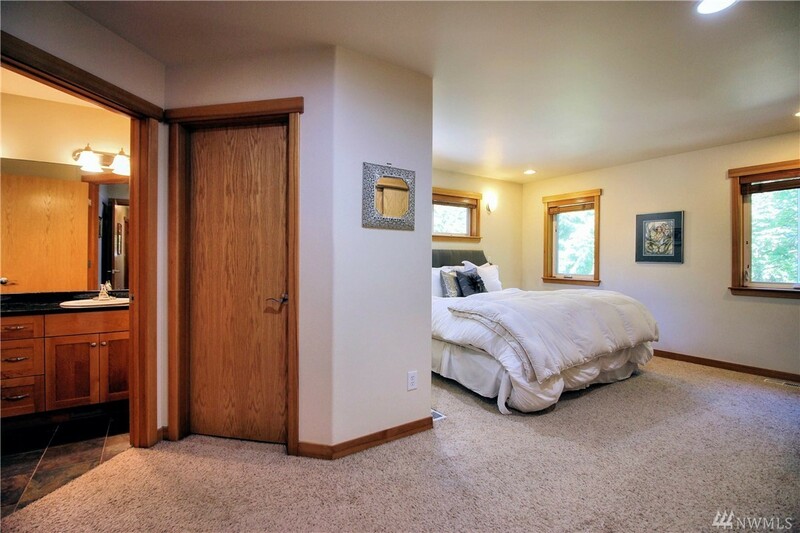 Welcome to this open, bright, newer Sudden Valley home featuring 4-5 bed, 2 Â¾ bath. 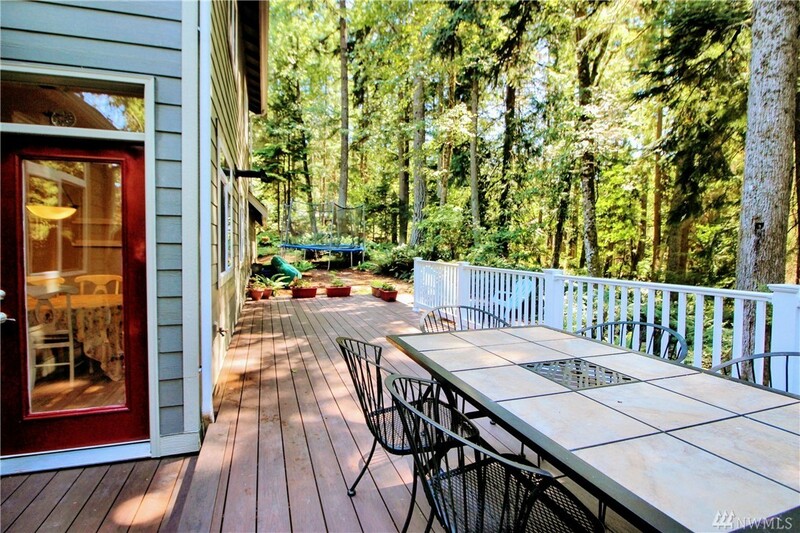 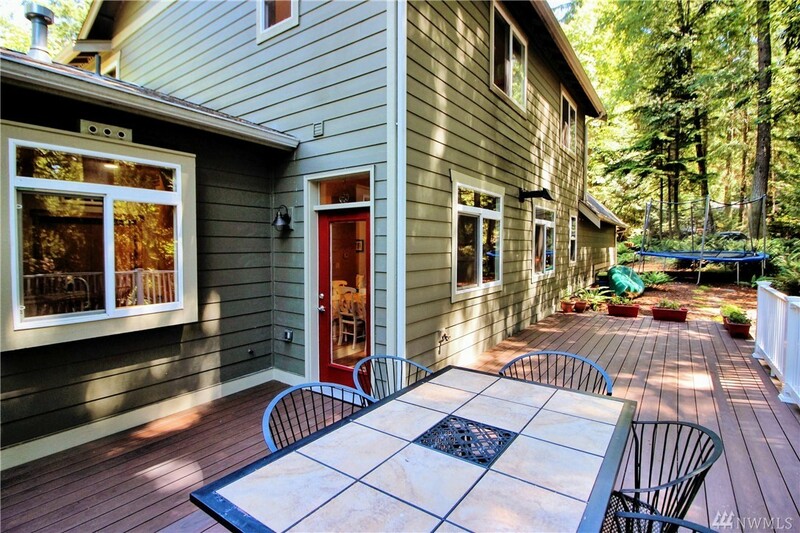 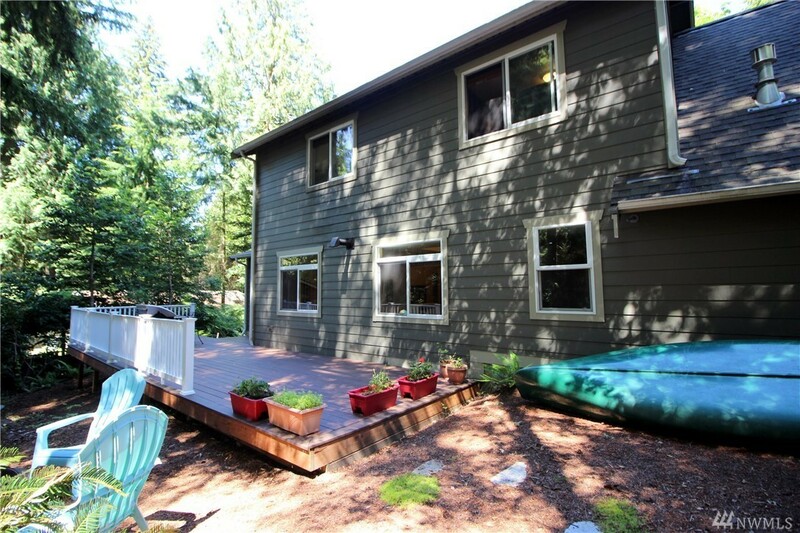 The large lot features a new Trex deck in a private setting. Open floor plan with formal dining. 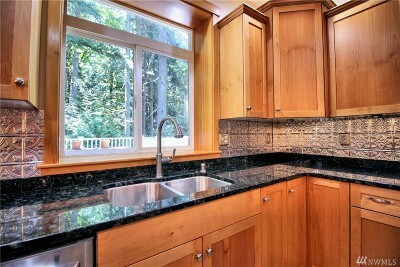 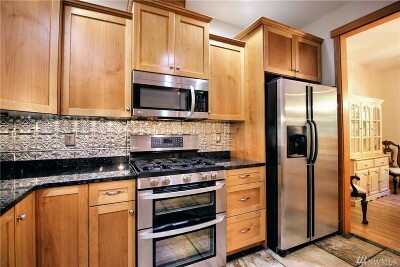 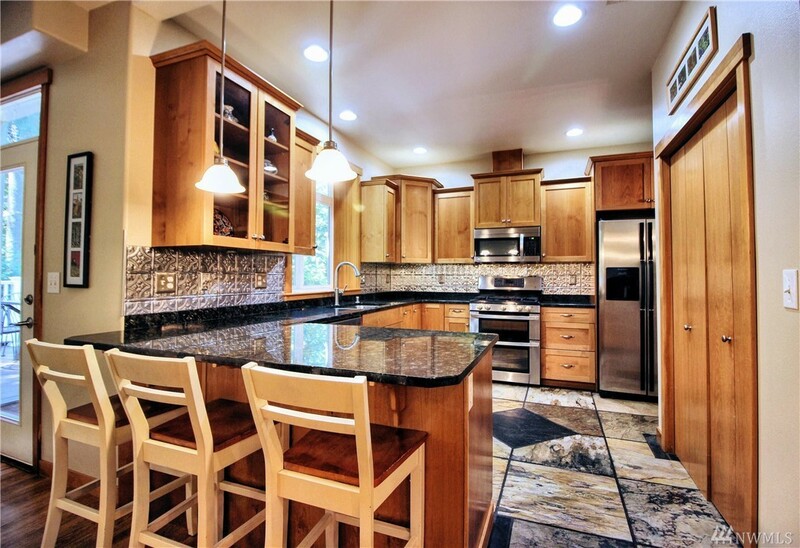 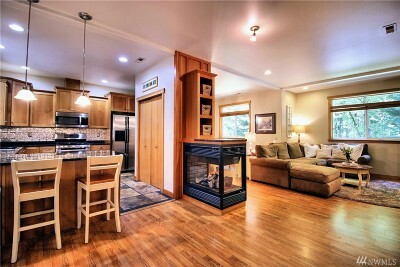 Quality kitchen w/ new tile radiant heat, granite, ss appliances with a view over the private back yard. 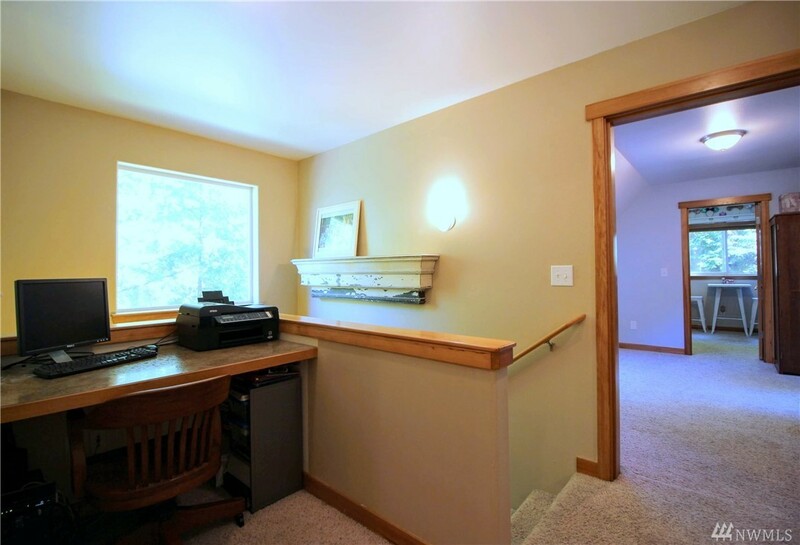 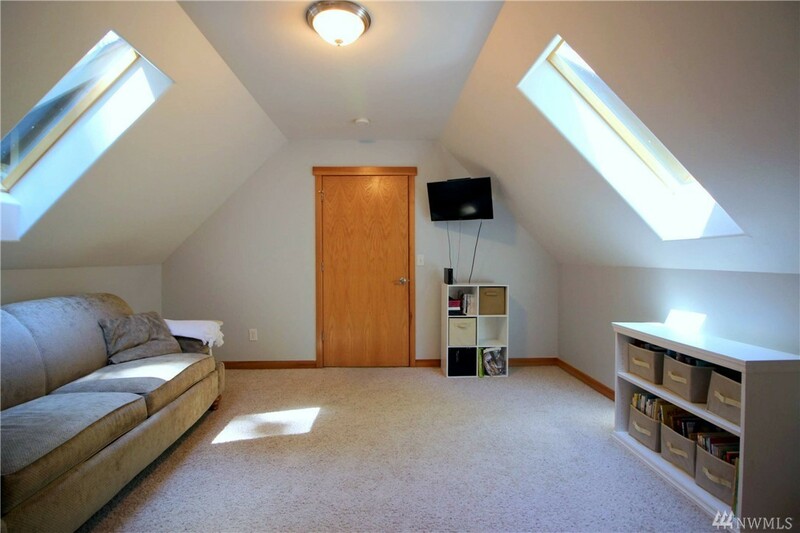 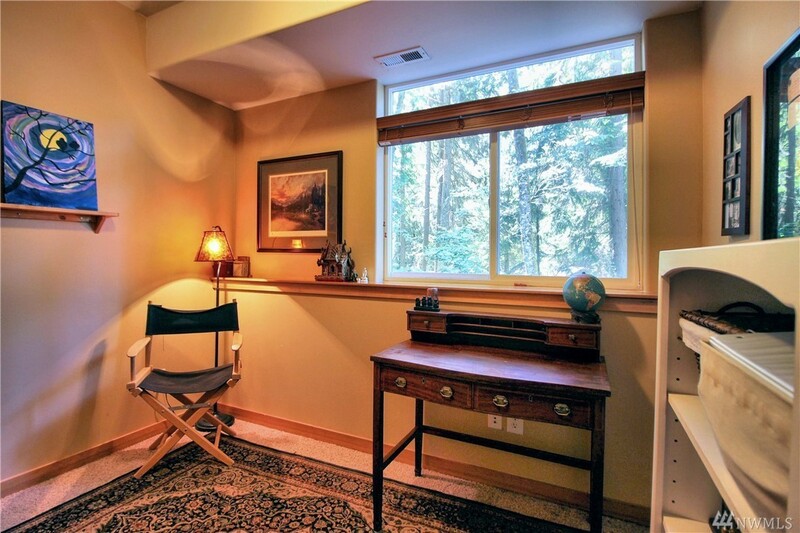 Additional bonus room may be a 5th bedroom or office space. 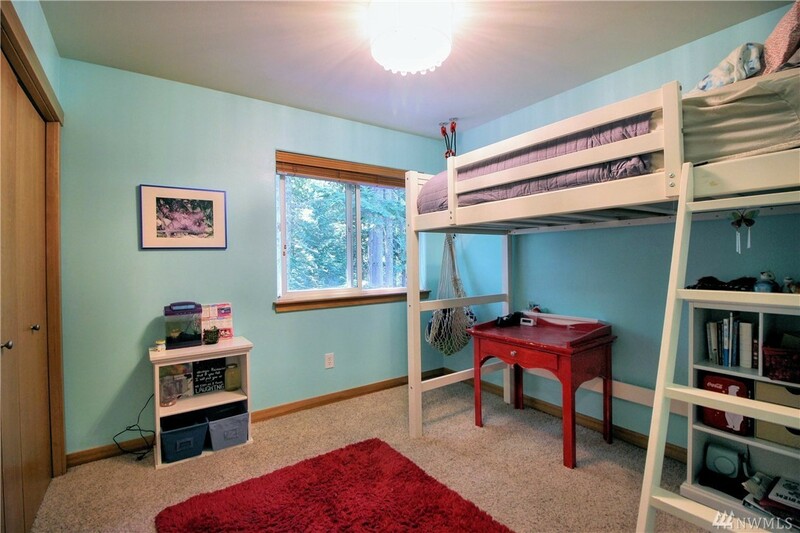 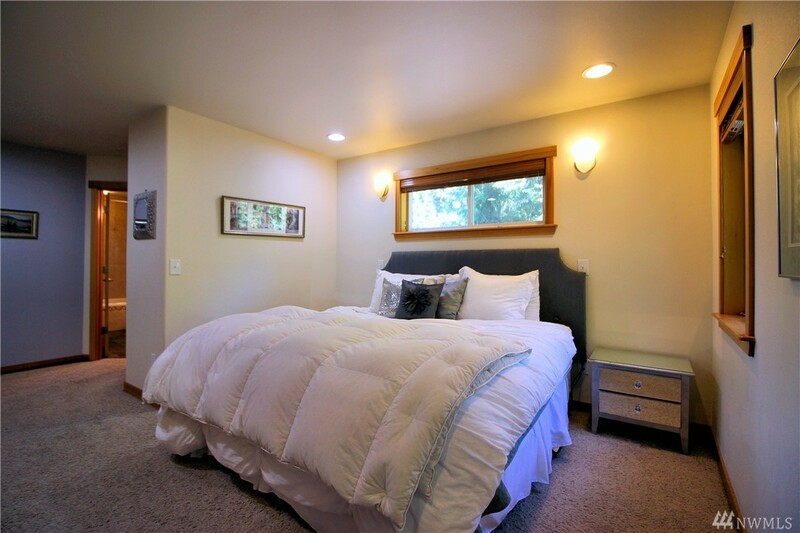 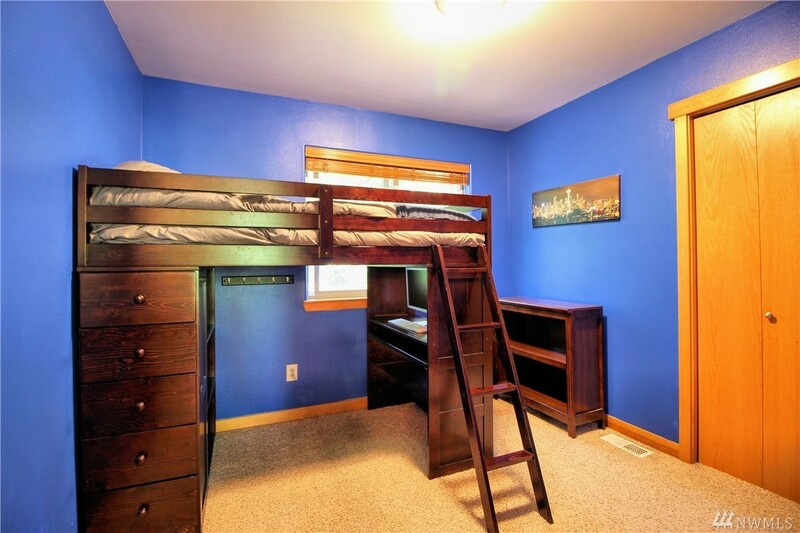 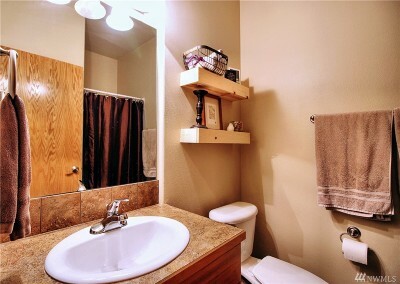 Large Mstr suite w/ en-suite bath and w/i closet. 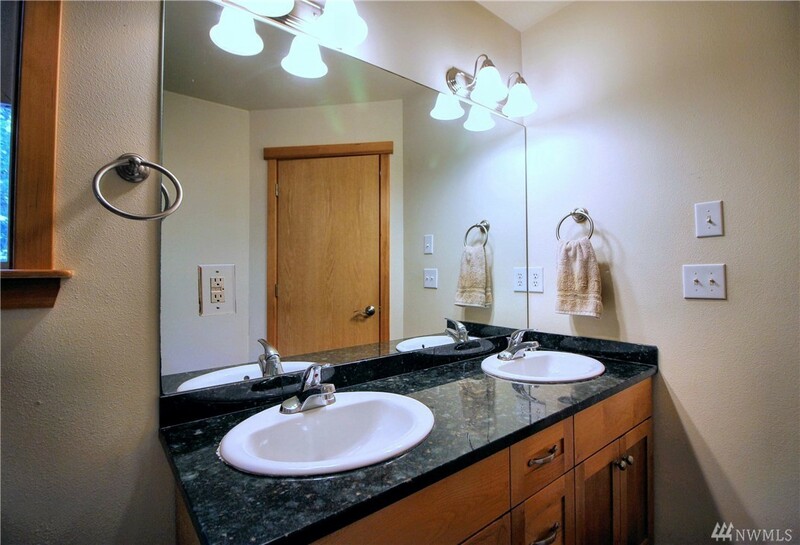 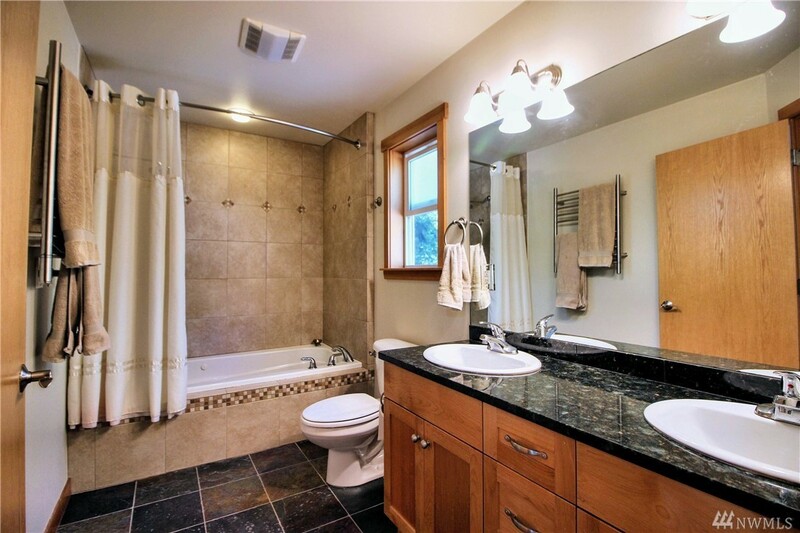 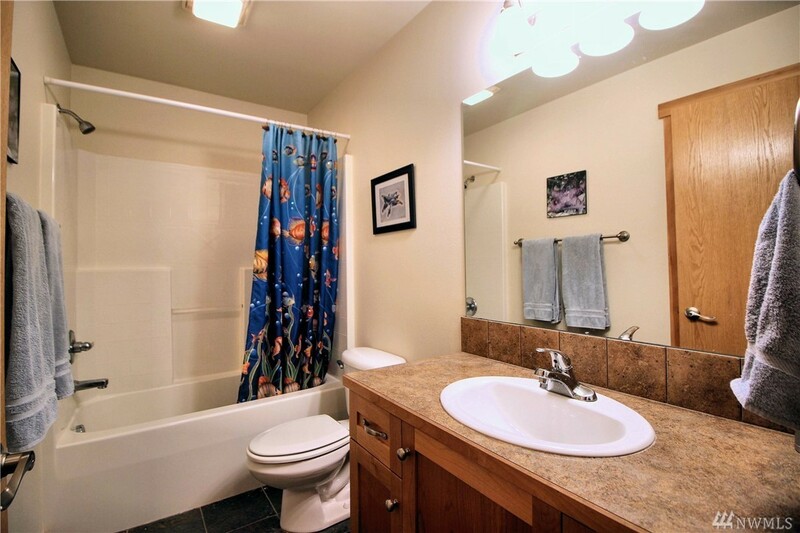 Mstr bath features double sinks, granite & large tiled soaking tub. 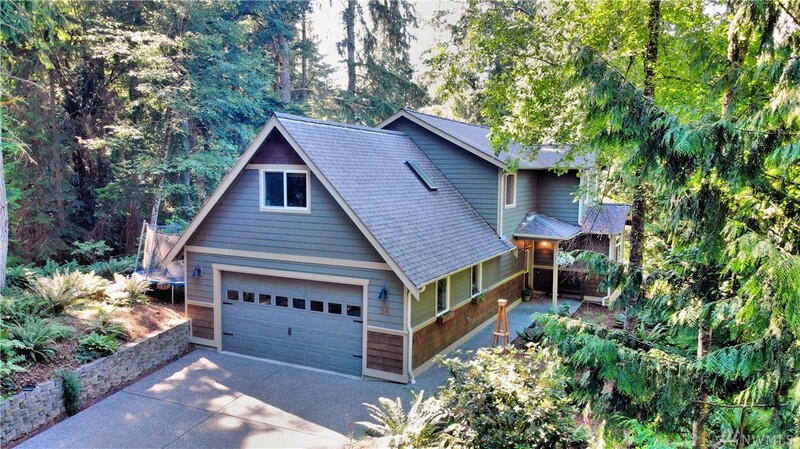 Extra large 2-car attached garage.